October is coming to a close and with it is National Pumpkin Day! But how much do we really know about these large gourds? We did the digging and came up with 11 fun facts about pumpkins that might surprise you! Pumpkins were considered a last resort food amongst the colonial settlers. They can be grown on every continent except Antarctica. The United States produces 1.5 billion pounds of pumpkin each year, and 80 percent of the pumpkin crop is available in October. The largest pumpkin weighed in at 2,624 pounds and took home the Giant Pumpkin European Championship in Ludwigsburg, Germany. Every single part of a pumpkin is edible, even the stem. Morton, Illinois is the self-proclaimed pumpkin capital of the world due to Libby’s pumpkin processing plant, owned by Nestle Food Company. Libby’s cans more than 85 percent of the world’s pumpkin each year. Each pumpkin has about 500 seeds, which can be roasted to eat. The largest pumpkin pie weighed in 3,699 pounds and was 20 feet in diameter. 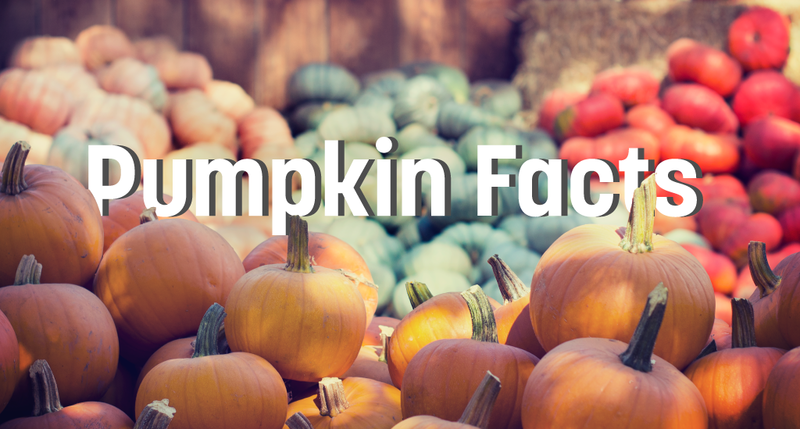 There are more than 45 different varieties of pumpkins. The oldest pumpkin seeds date back 8,000 to 10,000 years. According to the American Pie Council, pumpkin pie is America’s second favorite kind of pie. Nineteen percent report preferring apple pie compared to the 13 percent who picked pumpkin. Milk consumption has been declining in the U.S. during the past few decades, but sales in cheese have been steadily increasing! 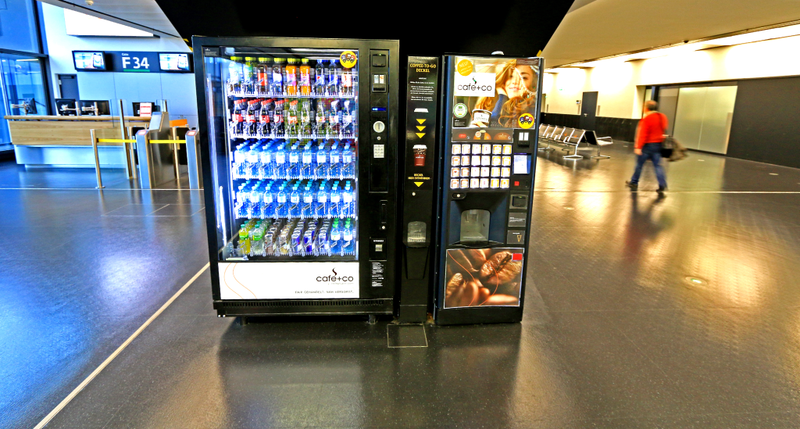 With more drink options (juice, flavored waters, sodas, sport drinks, etc. ), people have been consuming less milk, but cows are producing more milk than ever. 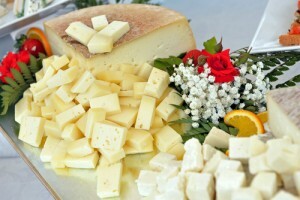 Bloomberg stated that over the past two years, Americans are eating cheese and butter at the highest rate since 2000. This sales surge is helping to make up for the decline in milk consumption. It is not clear what’s driving the increase in cheese consumption, but this one particular food may have something to do with it: pizza! According to CNBC, there are about 70,000 pizzerias in the U.S. contributing to a growing $45 billion industry. 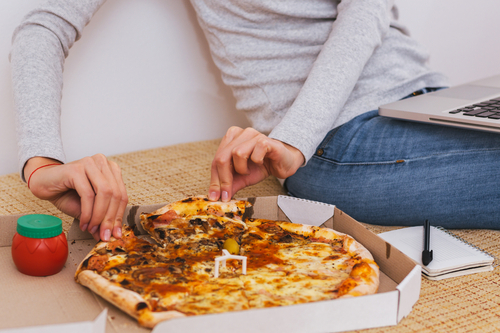 Although pizza is a popular meal, the U.S. cheese surplus is not a result of consumer habits. BloomgergMarkets stated that Americans are eating 35 pounds of cheese each annually, which is twice the amount consumed in 1980. The dairy industry has more than a billion pounds of cheese worth $150 million in freezers because the global market for cheese is saturated. With increased milk production in other countries and a strong U.S. dollar, American dairymen are facing difficulties selling cheese even with higher consumption. 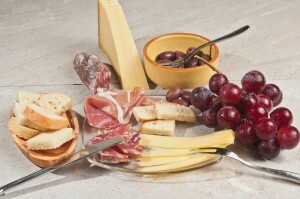 Cheese is a staple for most households and consumption rates are likely to continue to increase. 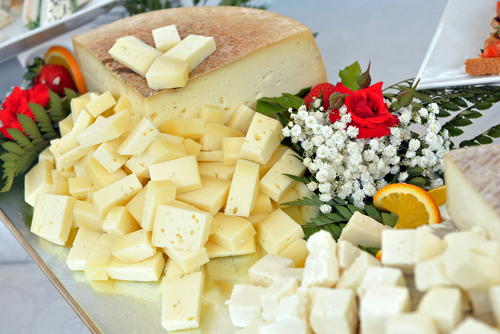 Be sure to let us know what your favorite kind of cheese is in the comments! Proteins are the building blocks of life; every cell of the human body contains protein! The Institute of Medicine recommends that adults get a minimum of 0.8 grams of protein for every kilogram of body weight per day. The daily recommended intake of protein for healthy adults is 10-35% of your total calorie intake. Millions of people around the world do not get enough protein each day. Lack of protein can cause growth failure, loss of muscle mass, decreased immunity, and heart or respiratory system troubles. Your body needs protein in order to repair cells and build new ones! 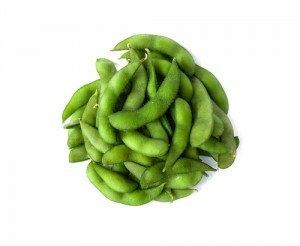 According to the U.S. National Library of Medicine, one ounce of most protein-rich foods contain 7 grams of protein. An ounce equals: 1 oz of meat fish or poultry, 1 large egg, ¼ cup tofu, ½ cup cooked beans or lentils, and 1 Tbsp peanut butter. Not all sources of protein are created equal and it is important to make sure that you are getting enough protein to meet your dietary needs. What are some of your favorite sources of protein? Americans eat around 17 billion quarts of popcorn every year. This amount would fill the Empire State Building 18 times! By volume, popcorn is America’s favorite snack! 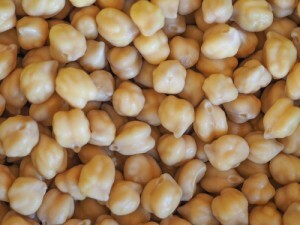 The oldest ears of popcorn ever came from Mexico and over more that 4,000 years old. Popcorn is the official snack of Illinois and they have celebrated “Popcorn Day” ever since 1958. Sugar was rationed during WWII so Americans ate three times as much popcorn during this time. 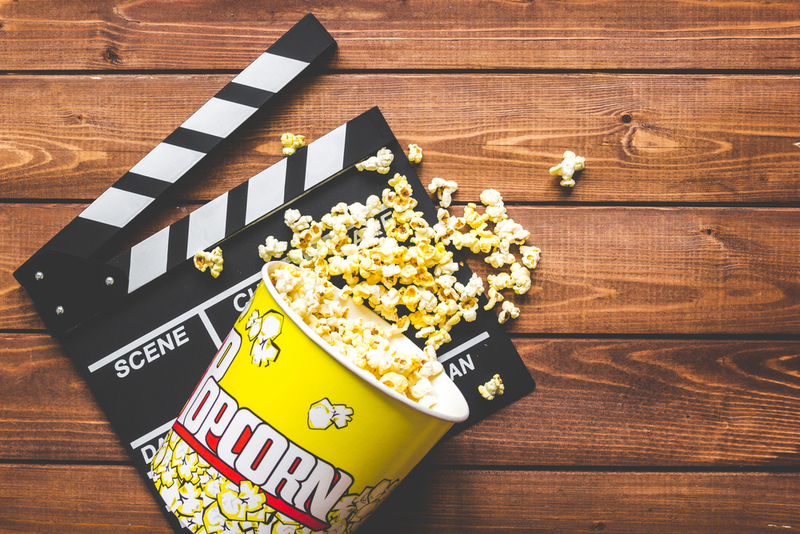 Popcorn had been sold in theaters since 1912. In theaters, for ever dollar spent on popcorn, approximately 90 cents is profit. Popcorn sales had decreased when TVs started entering American homes because this lead to lower movie ticket sales and popcorn sales at movies. A single popcorn kernel pops with so much force that it can be propelled up to three feet in the air. 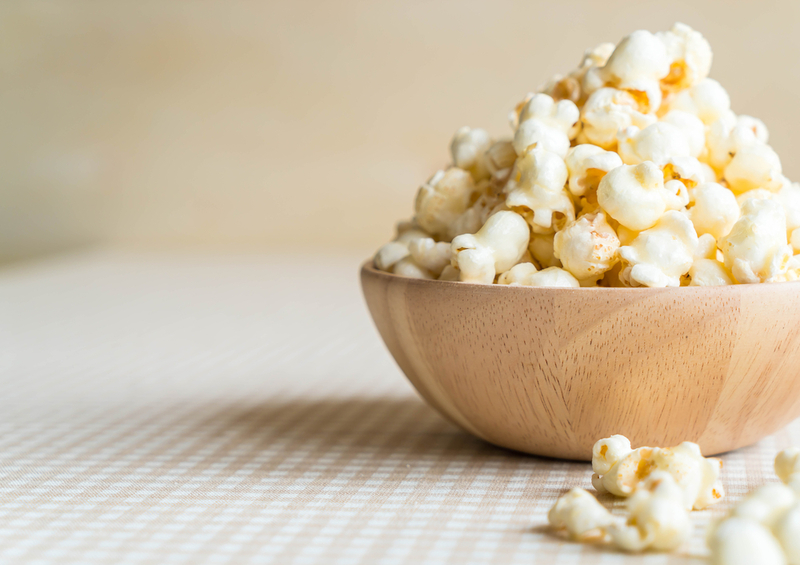 Thanks to the invention of microwave popcorn, 70% of popcorn is consumed in homes! Let us know what type of popcorn you’ll eat to celebrate National Popcorn Day! Halloween is always a fun time for children – dressing up, going trick or treating, and eating way too much candy, but who says Halloween is just for kids? With Halloween coming up, it’s a perfect time to make some fun holiday drinks because adults often have just as much fun celebrating Halloween. 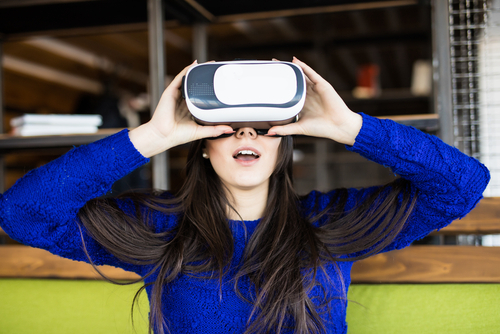 Whether it’s a Halloween party, going through a haunted house, or spending the evening with your family, the Halloween season can be a blast for the adults too! Halloween is the perfect time to concoct some spooktacular drinks for your guests! Candy Corn Jell-O Shots – Add a Halloween twist to your typical Jell-O shots! The first step will be to make the first and last layer of the candy corn shot. Pour 1 cup of water into a small saucepan and pour two packets of unflavored gelatin into the water. Heat the water and gelatin over low heat and stir occasionally until the gelatin has dissolved. Remove from the heat and add ½ can of condensed milk to the mixture and stir then add ⅔ cups vanilla vodka. Cover and set aside half of mixture. Distribute the first half of the mixture into 20 shots, filling each no more than ⅓ full. Then put these in the refrigerator for half an hour or until firm. After the first layer is firm, pour another 1 cup of water into your saucepan and add 1 packet of gelatin to the middle layer. Heat the water until gelatin dissolves and remove from heat then stir in the box of orange Jell-O until it is dissolved. Then you can add ⅓ cup of vanilla vodka and evenly distribute the orange layer on top of the white layer and refrigerate until chilled. After this layer is firm, grab the second half of the milk mixture and add a few drops of yellow food coloring. Distribute your yellow layer on top of the orange and put it back into the fridge until set. After all the layers are firm, you can serve these fun shots to your guests! Caramel Apple Sangria – This fruity drink tastes so much like a caramel apple, but with a fun twist! Mix caramel vodka, sweet apple cider, and crisp pinot grigio. Serve it chilled over ice then add chopped apple to each individual glass. Rumchata Pumpkin Pie Pudding Shots – Whisk together the milk, Rumchata, and instant pudding mix in a bowl until combined. Then add in cool whip slowly with a whisk. Scoop the pudding mixture into shot glasses or cups with lids. Freeze for two hours then they’re ready to enjoy! Frog in the blender – Add a twist to your typical vodka cranberry by adding a lime and giving it a whirl in the blender! Black Devil Martini – Stir and strain the dark rum and dry vermouth into chilled martini glass rimmed with orange sugar, then garnish with black olives. 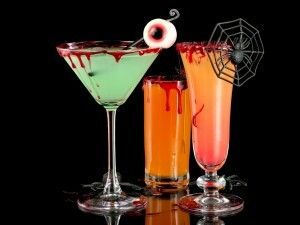 These are just a few of the fun Halloween alcoholic drinks. What’s your favorite spooky drink to serve during the Halloween season? All foods give you energy, but not all foods give you the same energy to keep you going throughout the day. Many people turn to coffee or sugary treats when their energy, but these effects are often short term and lead to a crash later. Snacks that provide the most energy are rich in protein, fiber, and complex carbohydrates. Nuts – Almonds, walnuts, cashews, macadamia nuts, hazelnuts, and pistachios are just a few of the protein-filled nuts that give you an energy boost. Nuts are a great source of magnesium to convert sugar into energy fuel. 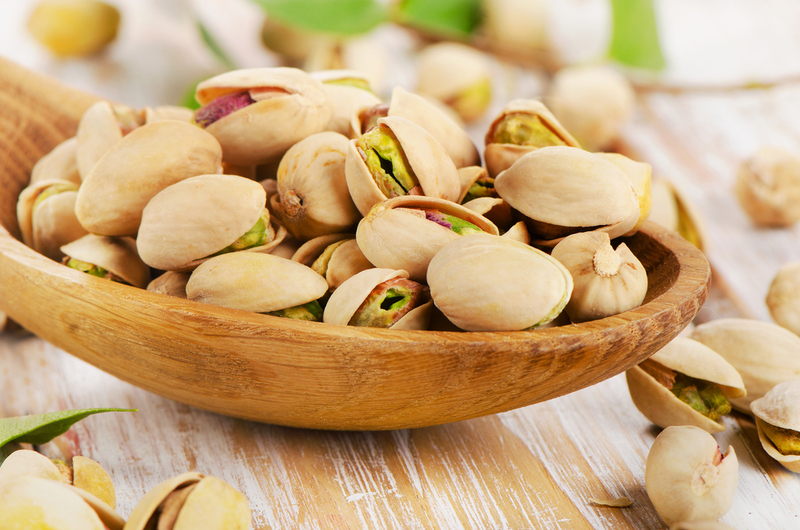 Pistachios provide protein, fiber, and heart healthy monounsaturated fats to give you energy all day long. Since you have to remove the shell of pistachios, it is less likely that you will overeat. 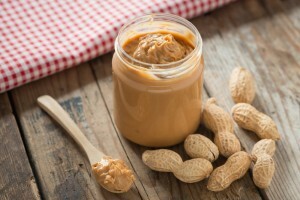 Peanut Butter – Peanut butter contains healthy fats, protein, and fiber to keep hunger away. Just be sure to avoid peanut butters with added sugar or hydrogenated oils! Leafy greens – Leafy greens such as spinach, romaine lettuce, and arugula are high in folate, which is a mood-enhancing nutrient. 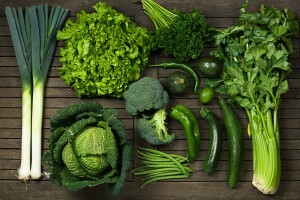 These vegetables all contain vitamin C to help you stay strong and healthy. You can add leafy greens into pastas, salads, soups, and sandwiches to boost your energy through the day. Fruit – Fruit contains vitamin C, fiber, and natural sugar to boost your energy level. Frozen fruit or fresh fruit smoothies can be an easy way to add more fruit into your day. 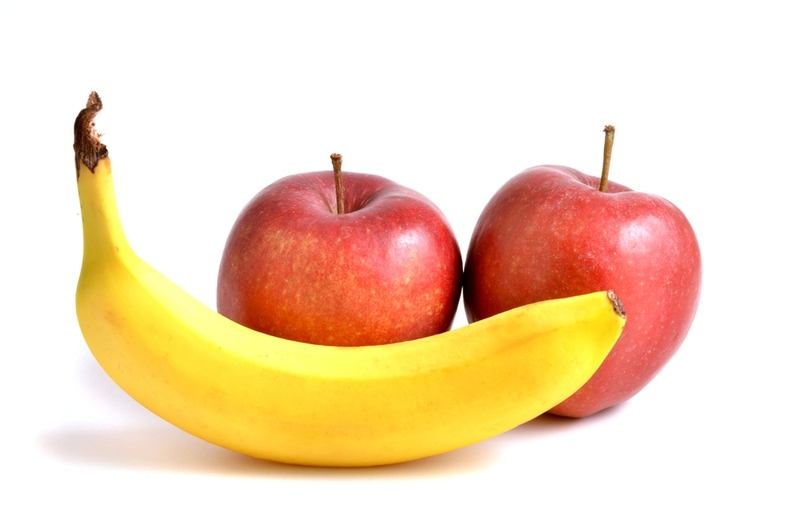 Bananas decelerate digestion and they are full of fiber, vitamin B, and potassium, so this fruit is a great snack to keep you going. 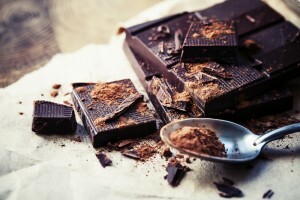 Dark Chocolate – Dark chocolate is full of antioxidants, natural sugars, and natural fats from the cacao bean. 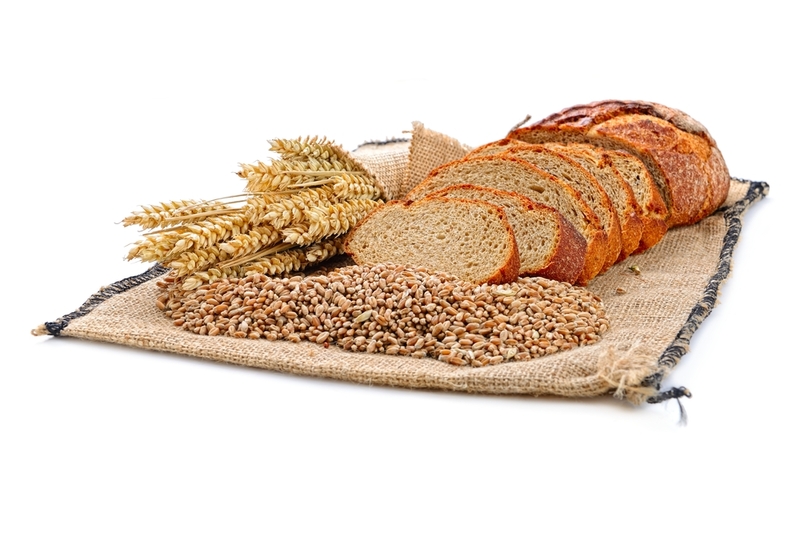 Whole grains – Complex carbohydrates such as the whole grains in oatmeal, whole-wheat bread, and brown rice maintain healthy blood sugar levels. Your body primarily uses carbohydrates to fuel itself, so whole grains area critical aspect of creating natural energy throughout the day. Whole grains help you feel satisfied so you are less likely to turn toward sweets and empty carbohydrates. 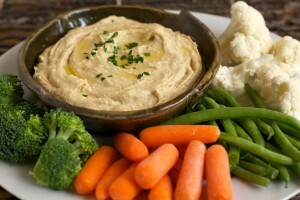 Hummus – This fiber and protein filled snack is a perfect snack with veggies or pita chips to stabilize blood sugar, reduce hunger, and increase energy. 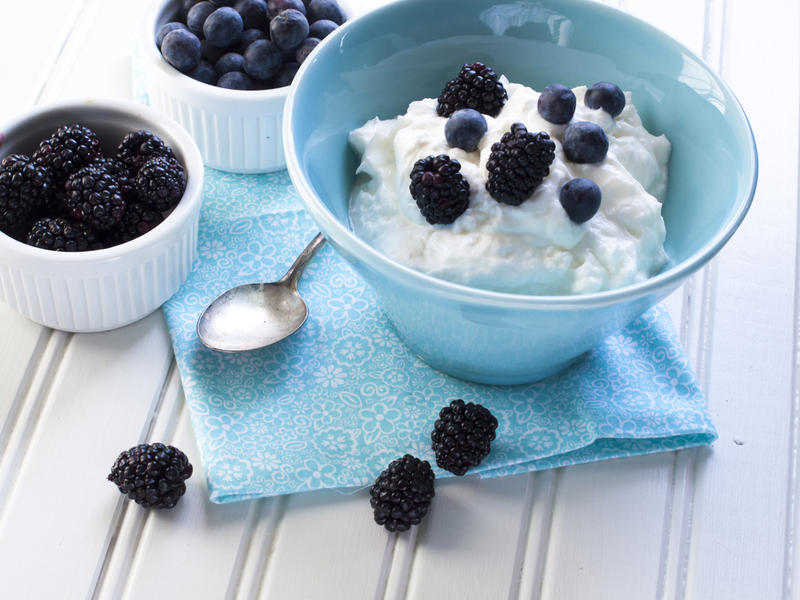 Greek yogurt – Greek yogurt has almost twice the amount of protein as regular yogurt. 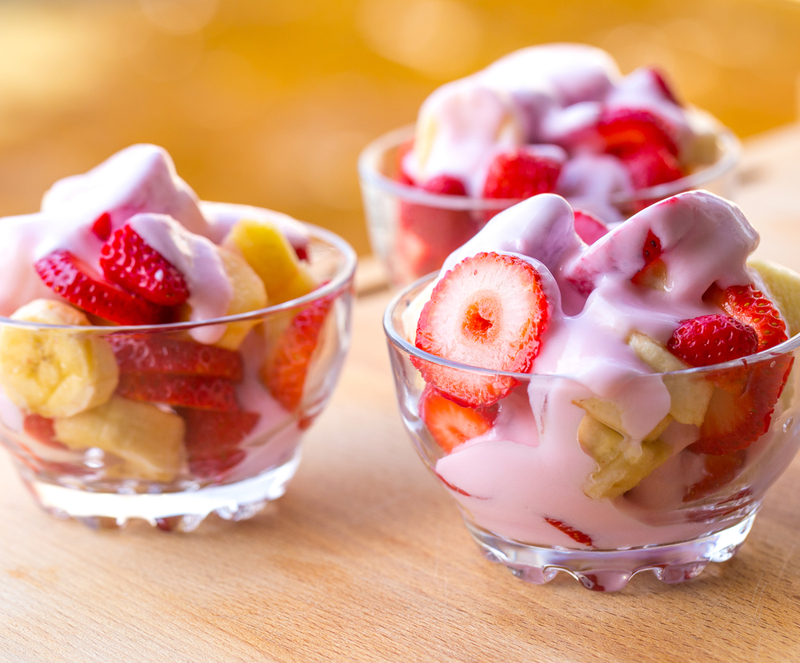 If you add nuts and fruit, it’s a prefect mix to give you more energy. 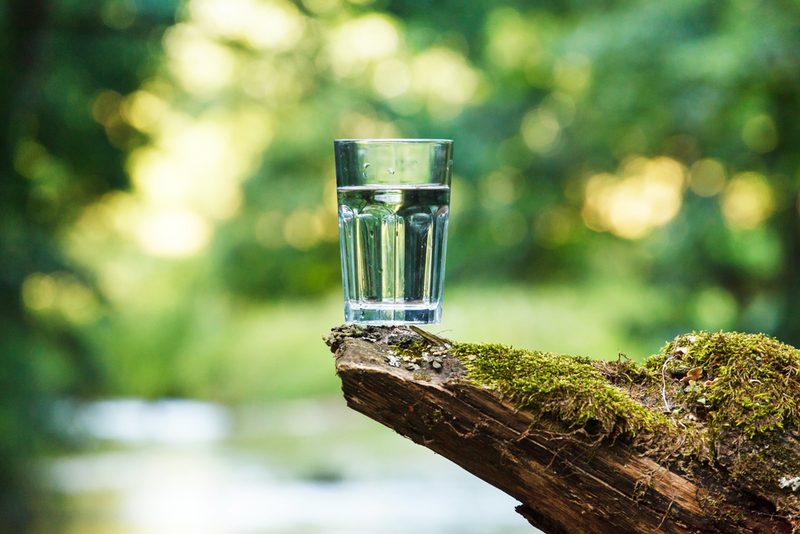 Water – Water may not be a food, but it’s important to drink enough water in order to stay energized. When you are dehydrated, you often feel tired and sluggish. Water regulates digestive and bodily functions, so it’s crucial to stay hydrated! These are just a few of the many foods that you can eat to get more energy. 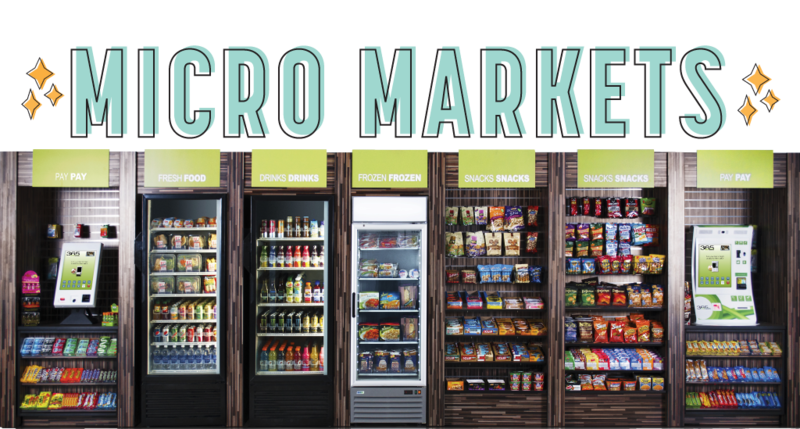 It’s important to find snacks that have protein, fiber, and complex carbohydrates in order to stay energized throughout the day! Let us know your favorite high-energy snack in the comments!